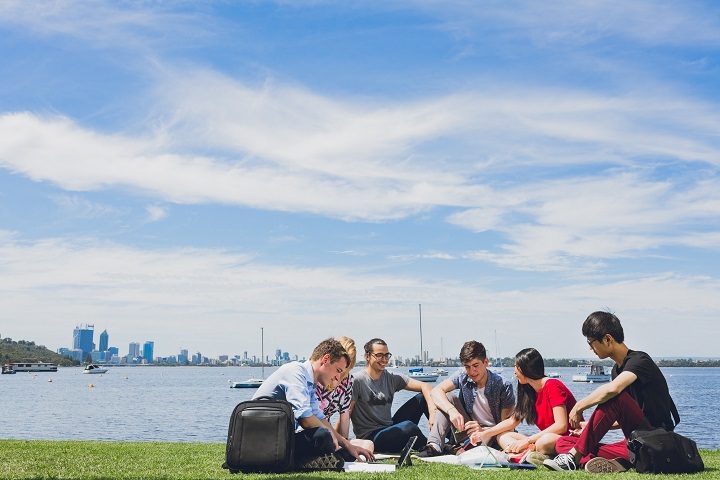 The UWA Business School is one of the premier business schools in the Asia-Pacific region. The School inspires and propels talented students from around the world to become the respected and innovative academic, community and business leaders of tomorrow. 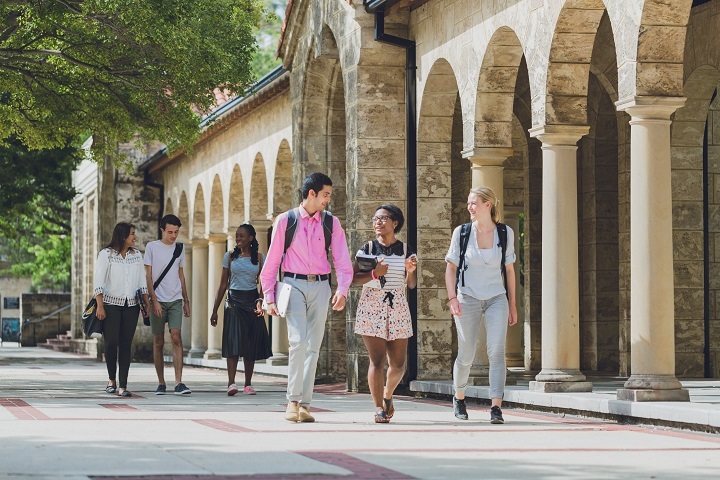 We are one of only eight institutions in Australia to hold international accreditation from both EQUIS, the European Quality Improvement System and AACSB, the Association to Advance Collegiate Schools of Business. This ensures our degrees are recognized by employers worldwide, and guarantees the quality of our teaching, research and other operational areas. Our major corporate partners include ATCO Australia, BHP Billiton, EY, Macquarie Capital, PricewaterhouseCoopers, Wesfarmers, and Woodside. These industry links enable us to provide a richer education for our students, and ensure our programs are relevant and valuable to the industry. Postgraduate coursework degrees and combined (coursework and research) degrees comprise a number of units. This degree will lead to a range of careers in the fields of Accounting, Financial Control, Consulting, Auditing, tax-related services and many others. This course satisfies the accreditation requirements of the following professional accounting associations: the Australian Society of Certified Practising Accountants (CPA Australia), Chartered Accountants Australia and New Zealand (CAANZ) and the Institute of Public Accountants (IPA). Graduates are eligible to enter the membership programs of these organizations. The estimated time commitment is 12 hours per unit which includes contact hours, personal study and examinations.